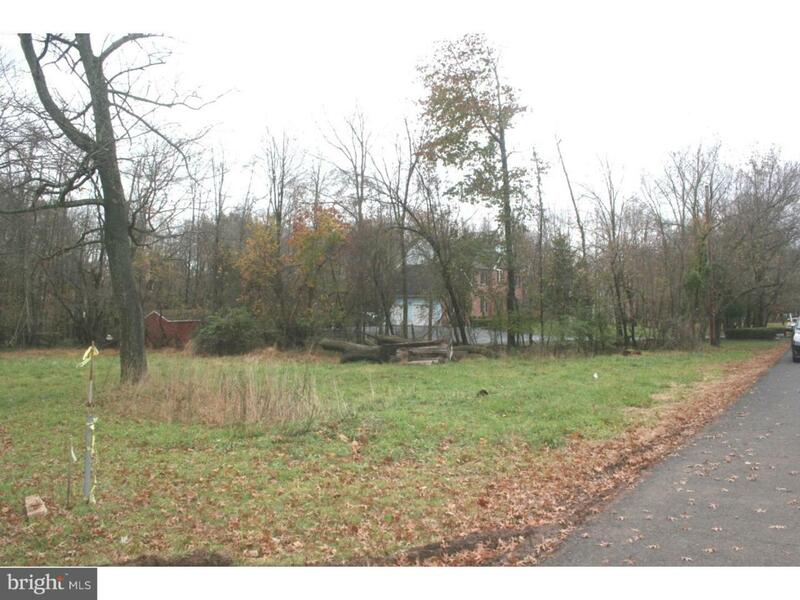 Slightly undersized lot on cul de sac backs up to Brandon Farms open space. See documents for current zoning requirements. As is- buyer responsible for any approvals. Property did have successful PERC test.